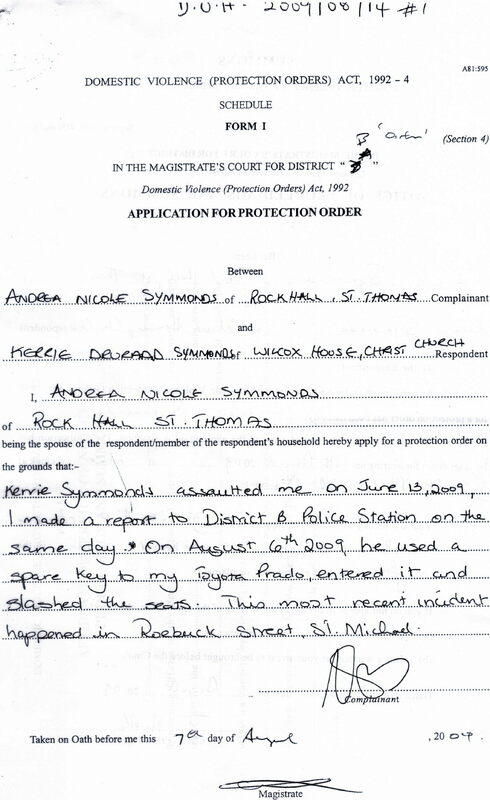 Did BLP politician Kerrie Drurado Symmonds assault his wife, Andrea Nicole Symmonds and slash her auto’s interior? 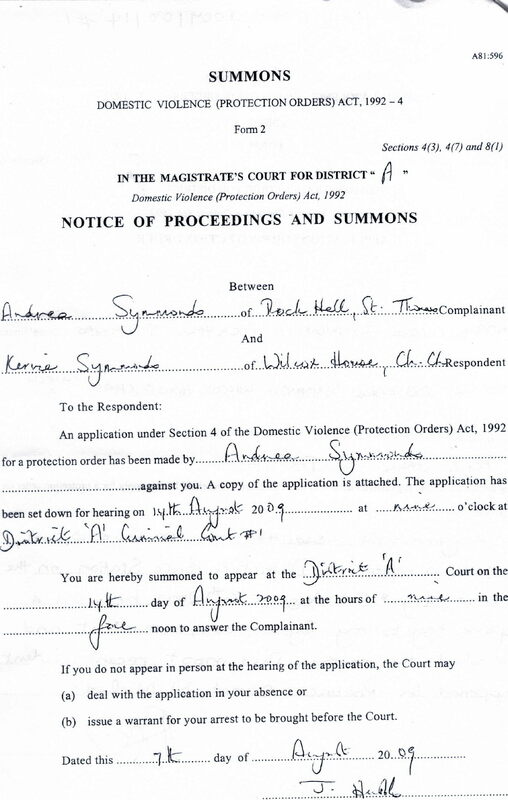 Or, as some women do when they want to be rid of their man, did Mrs. Symmonds create or exaggerate incidents to achieve an advantage during court proceedings? 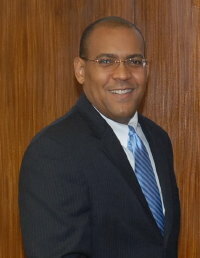 The truth may out in court… or, as often happens in Barbados, someone may pay money to make the truth go away. But whatever happens, there’s nothing as interesting as a politician involved in a scandal!